In his darkest place yet, Oliver (Stephen Amell) wonders if he has failed at everything – being a father, a mayor and a hero. His frustration rising, Oliver lashes out at Felicity (Emily Bett Rickards) and William (guest star Jack Moore). A surprising visit from an old friend has Oliver questioning his next move. Ben Bray directed the episode written by Speed Weed & Emilio Ortega Aldrich. Air Date: Thursday, April 12 (9:00-10:00 p.m. ET) on the CW. 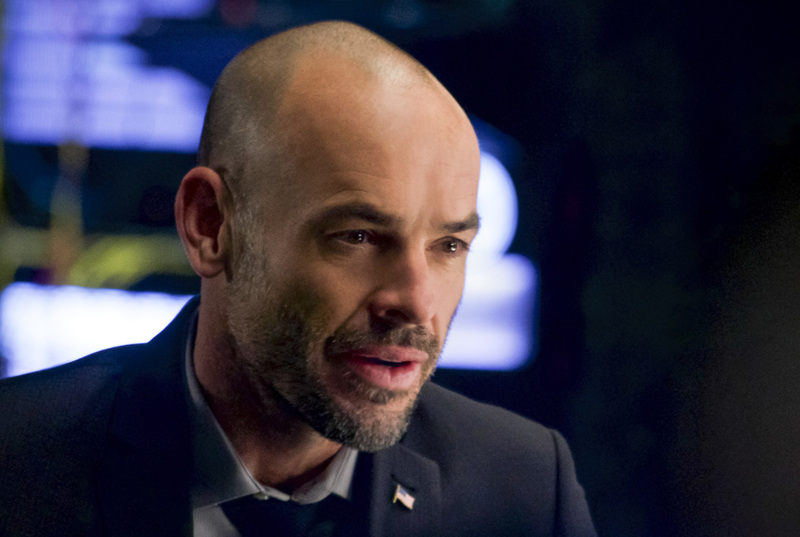 Arrow -- "Fundamentals" -- Image Number: ARR618a_0075.jpg -- Pictured: Paul Blackthorne as Quentin Lance -- Photo: Shane Harvey/The CW -- ÃÂ© 2018 The CW Network, LLC. All Rights Reserved.